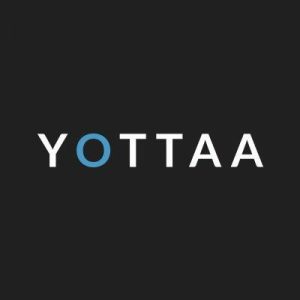 Yottaa, Inc., a Waltham, Mass.-based cloud platform for accelerating eCommerce, raised $11m in mezzanine funding. The round was led by led by DN Capital. The company intends to use the funds for global expansion operations scale. 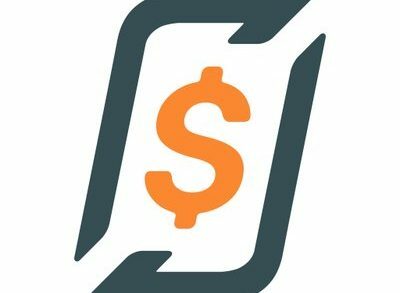 Led by Rich Stendardo, CEO, Yottaa uses a patented optimization engine, analytics, and machine learning to provide eCommerce acceleration software which is currently installed on over 1,000 sites. 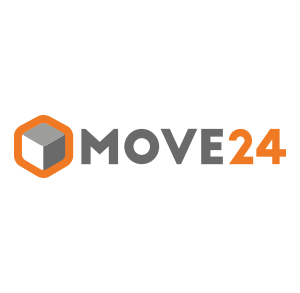 The solution optimizes the loading of 3rd parties, high resolution images, and other website elements, on every device and on every major eCommerce platform including Salesforce, Oracle, Shopify, and SAP. Global customers include Carter’s, The Container Store, Hallmark, eBags, Jockey, JoAnn Fabrics, and Rockport, among others. 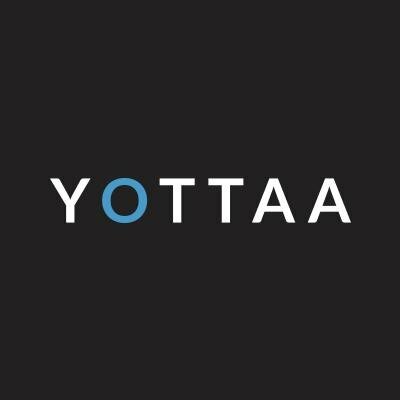 Yottaa has also named Jim Morrone, a proven enterprise software sales leader, as its new Vice President of Worldwide Sales. Morrone brings over 25 years of experience growing global sales organizations to the Yottaa team. Before joining Yottaa, he held senior sales leadership positions with SAP, Oracle’s Retail Business Unit, and Endeca’s eBusiness group. In his new role, Morrone will be responsible for growing Yottaa’s global sales team and implementing customer-focused strategies to achieve revenue objectives. 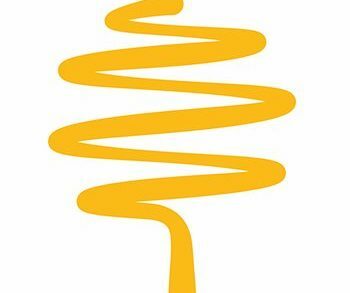 Previous investors in the company include Stata Venture Partners and General Catalyst.